This product is a few years old so I’m not sure if you can get your hands on it still but I’m hoping it will help with Stila’s currently existing products. 1. The packaging is so sleek and quite lightweight. 2. The little pots seem almost so tiny but everything is SO pigmented. Believe me when I say a little goes a long way. 3. There’s such a range of colours, going from something so neutral to quite heavy. 4. It’s perfect for travelling, for me in particular, this palette contains everything I need apart from foundation and mascara which I think is amazing. 5. I’ve told you this product is a few years old already. I’ve only become interested in make up in the past year or so, and therefore it has only become of interest to me recently. This just shows how well the product itself has lasted. It’s as good as new. Just going by this, I have a lot of faith in Stila’s products. In the UK its hard to go to the shops and be able to see Stila products first hand, so for those that do want to order online but are slightly doubtful, I would highly recommend giving Stila products a go. Have you tried any Stila products? 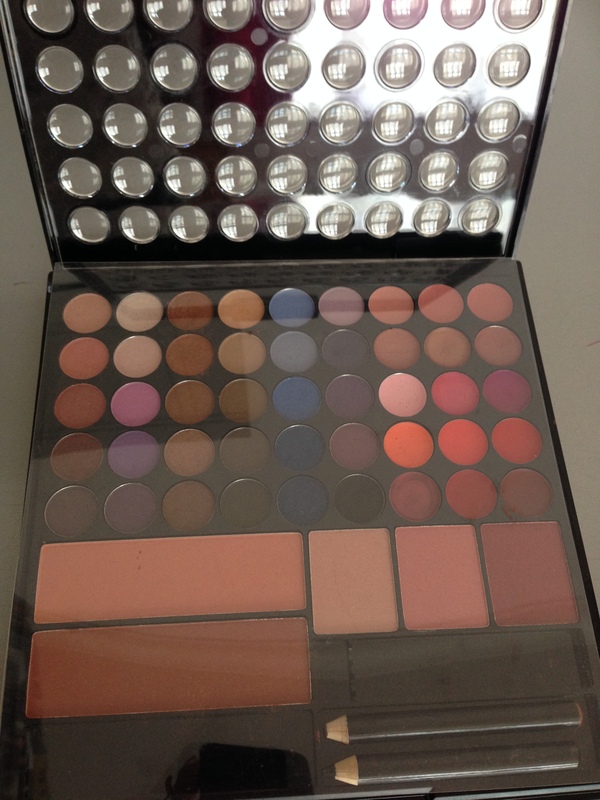 Do you have a go to all in one palette?